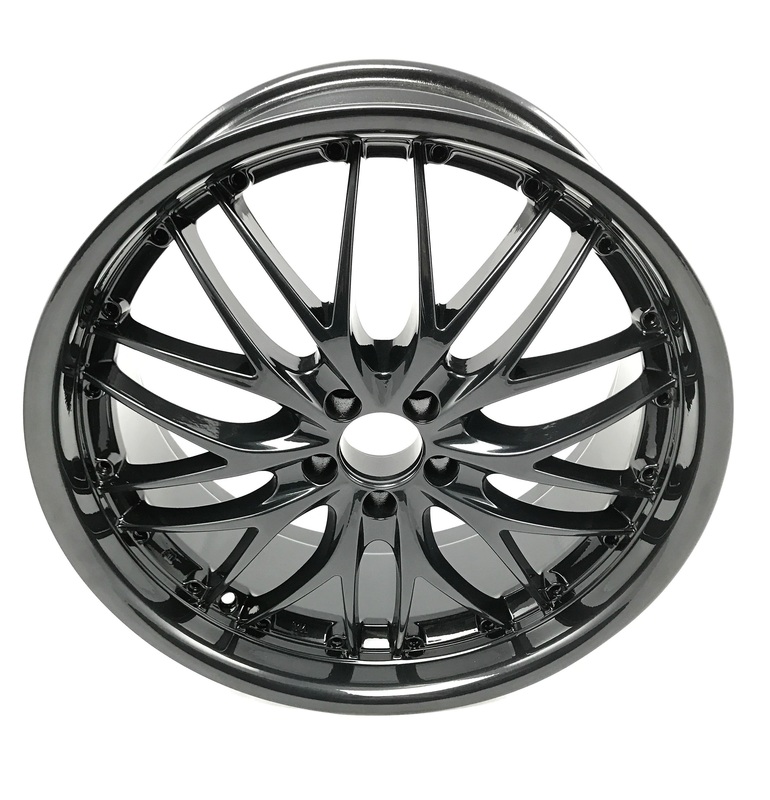 Wheel Pro Scotland provide professional alloy wheel refurbishment services from our workshops in Edinburgh and Glasgow. 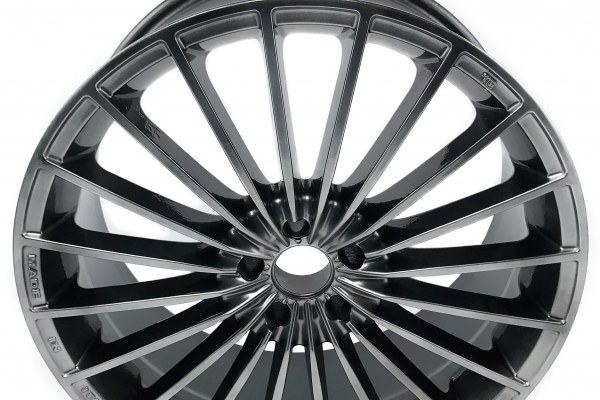 Using a verity of techniques our fully trained, highly skilled technicians can restore your alloy wheels to a nearly new condition. We have years of experience refurbishing all kinds of damage. 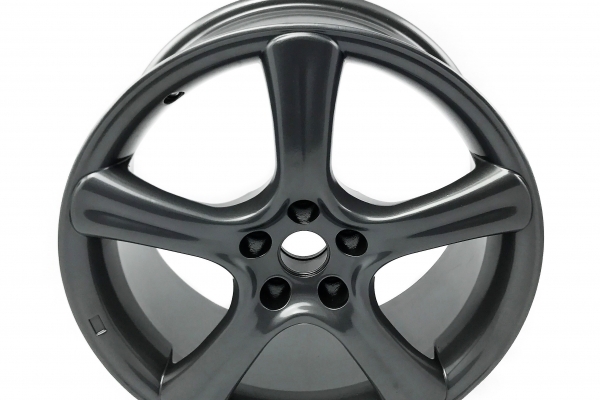 We specialise in refurbishing damage to alloy wheels caused by corrosion including kerbed, chipped, scuffed and scraped wheels. 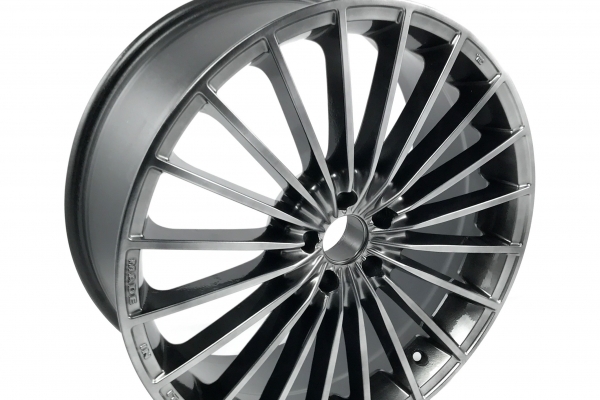 If you have the misfortune of damaging your alloys, Wheel Pro have the solution. 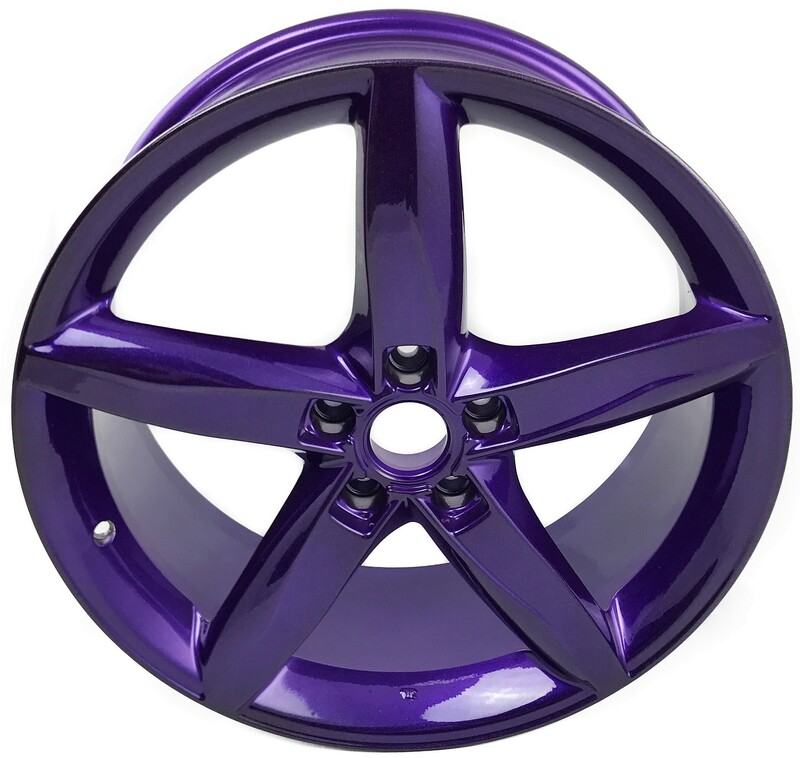 Wheel Pro are the obvious choice for alloy wheels refurbishment across Glasgow and Edinburgh. 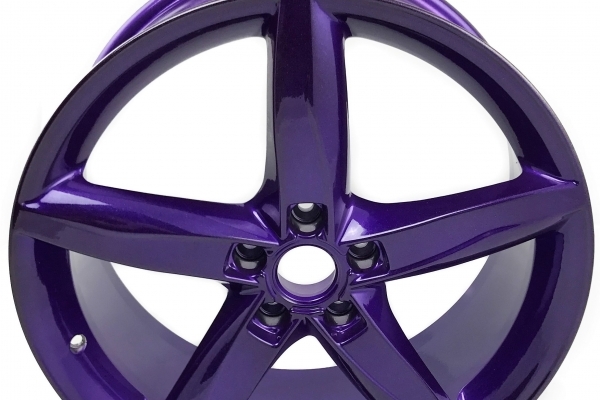 Motorist and trade professionals alike trust Wheel Pro to refurbish their alloy wheels. 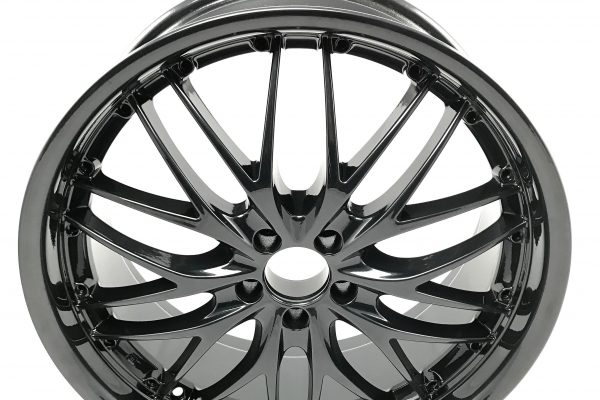 Our technicians pride themselves on delivering an unparalleled level of service, ensuring each customer receives exceptional value across our range of alloy wheel refurbishment services. 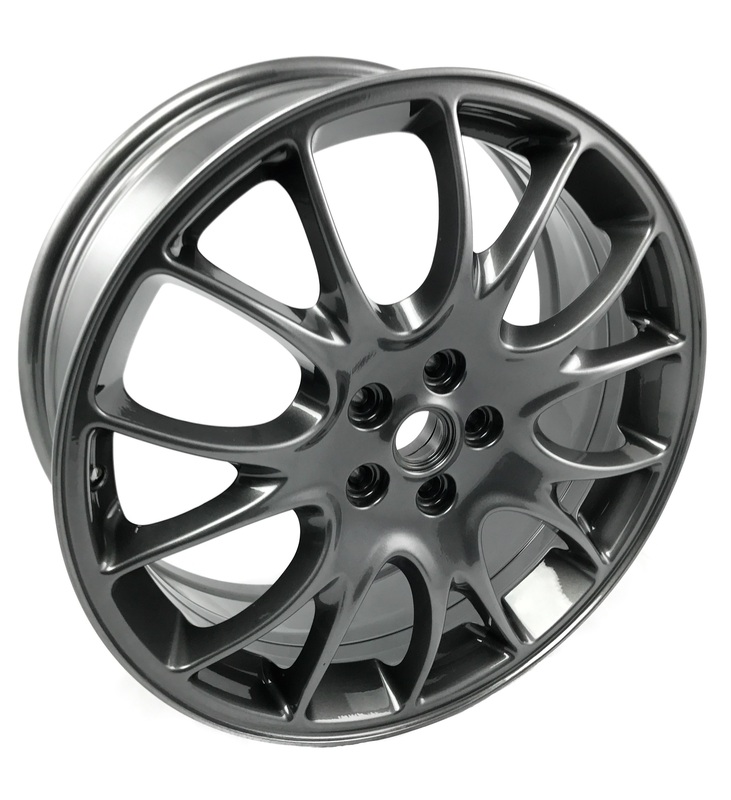 Whether you are looking to refurbish a single alloy wheel or a transporter full, we can cater for your needs. 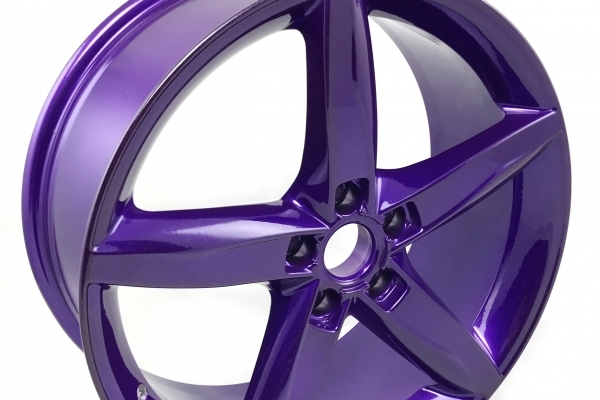 Visit our Edinburgh or Glasgow workshops where we refurbish alloy wheels using industry leading techniques, while maintaining an ethical and maintainable approach to our work. 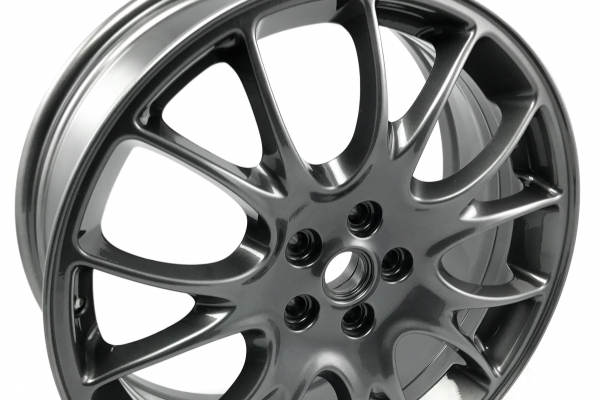 We can help restore your alloy wheel to its former glory. 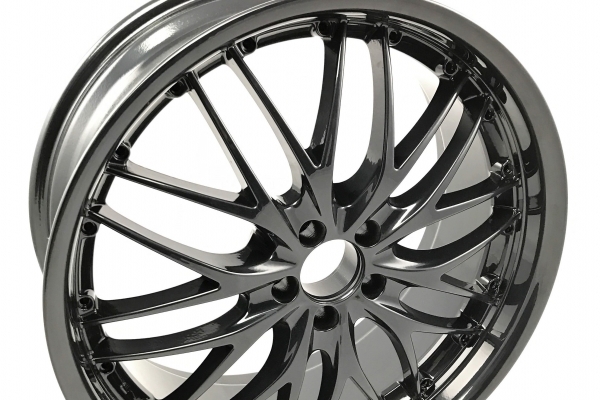 Wheel Pro have the knowledge, experience and specialist equipment necessary to offer a range of alloy wheel refurbishment solutions to our customers. 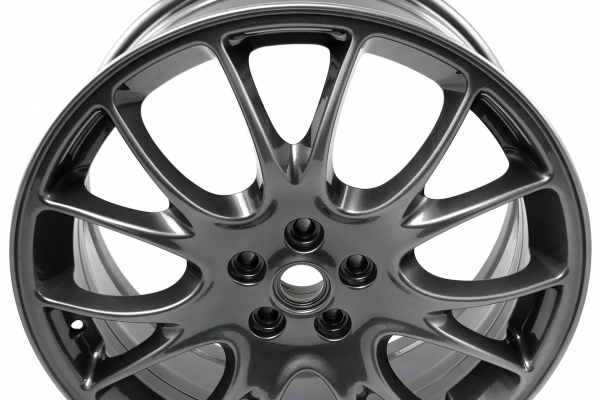 If you are looking to find out more about our structural alloy wheel repair services, including flat spot removal, split, bent, buckled, cracked, split wheels, visit the alloy wheel repair page here. 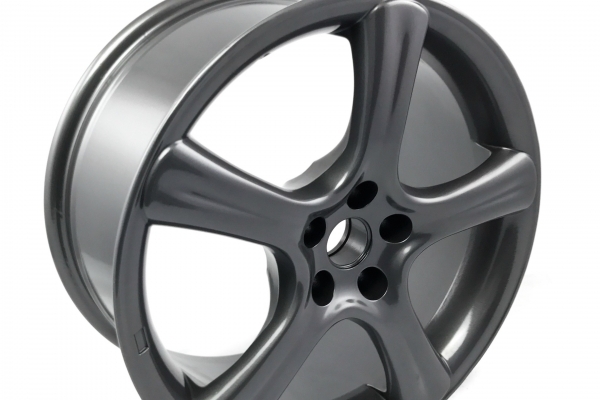 Scuffs, scrapes and scratches on alloy wheels are commonplace. 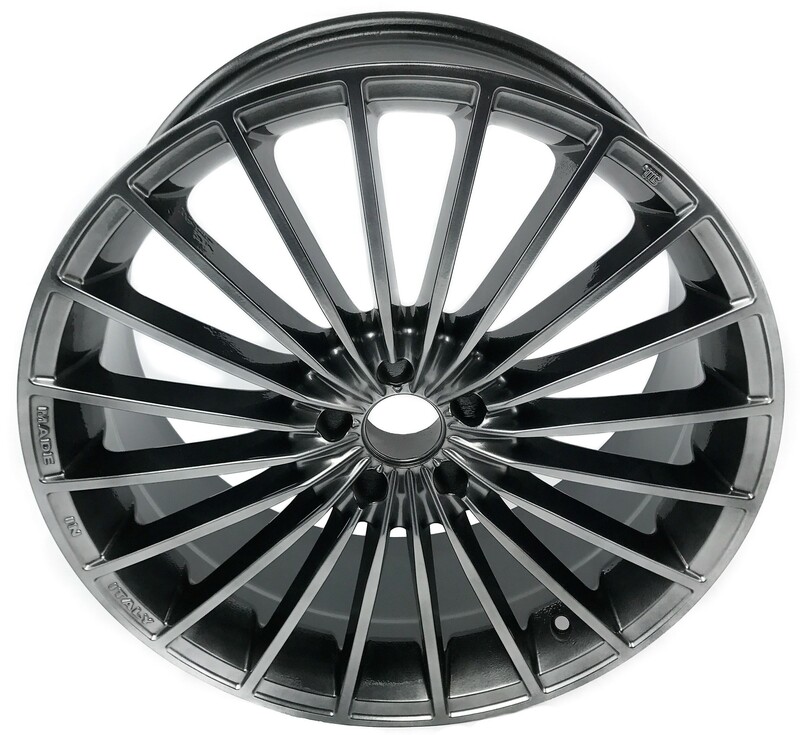 Wheel Pro recommend seeing to any such damage as soon as possible before further damage such as corrosion occurs. 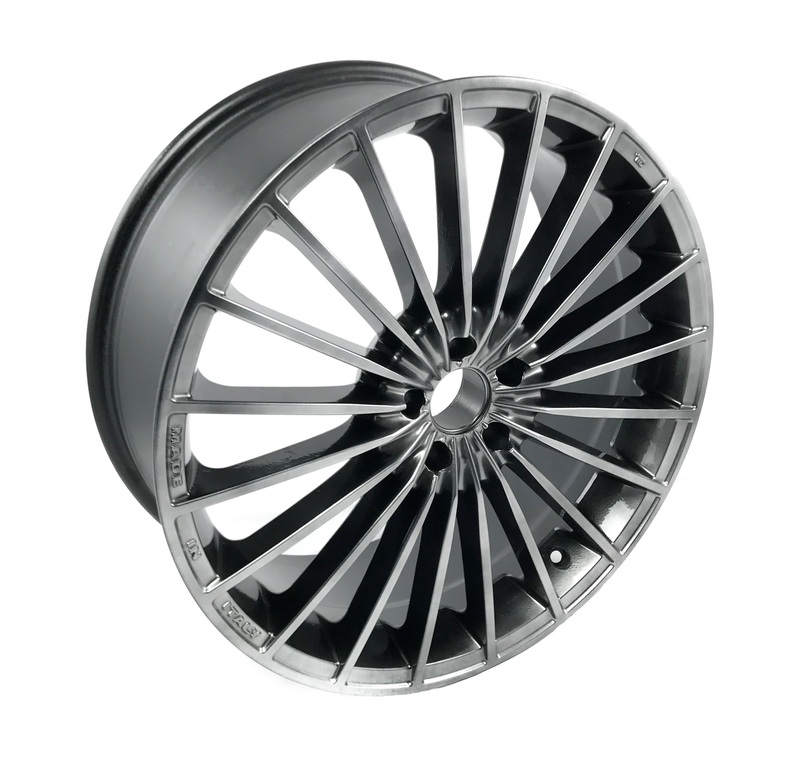 Over time the finish on all alloy wheels degrades, combine this with the contaminates on Scottish roads such as grit and salt mixed with break dust, not to mention the biggest culprit, moisture. These factors combine to penetrate the surface and lift the finish off your alloys, leaving you with corrosion damage. We`ve all done it, some more than others. 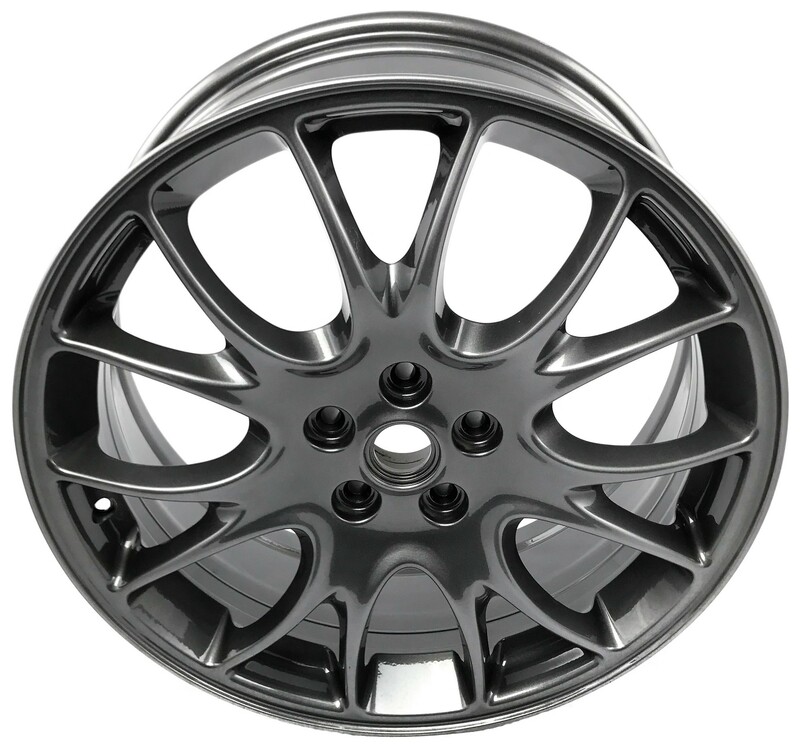 Kerbing your alloys, especially on new vehicles with custom alloy wheels or diamond cut alloy wheels, can be a costly mistake. 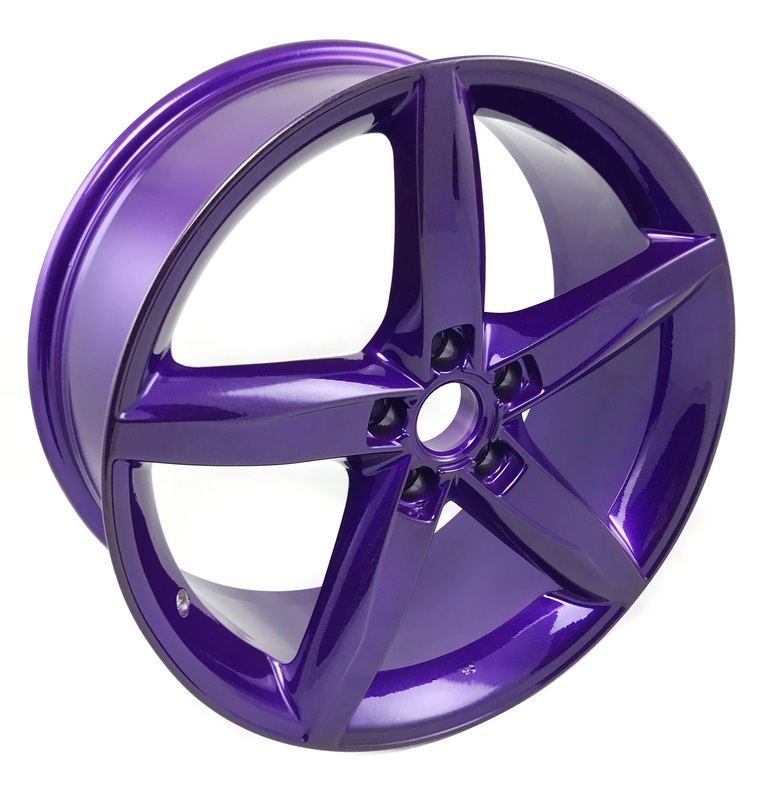 At Wheel Pro, we don’t judge when you bend them; we just mend them, saving our clients a fortune in replacement cost. 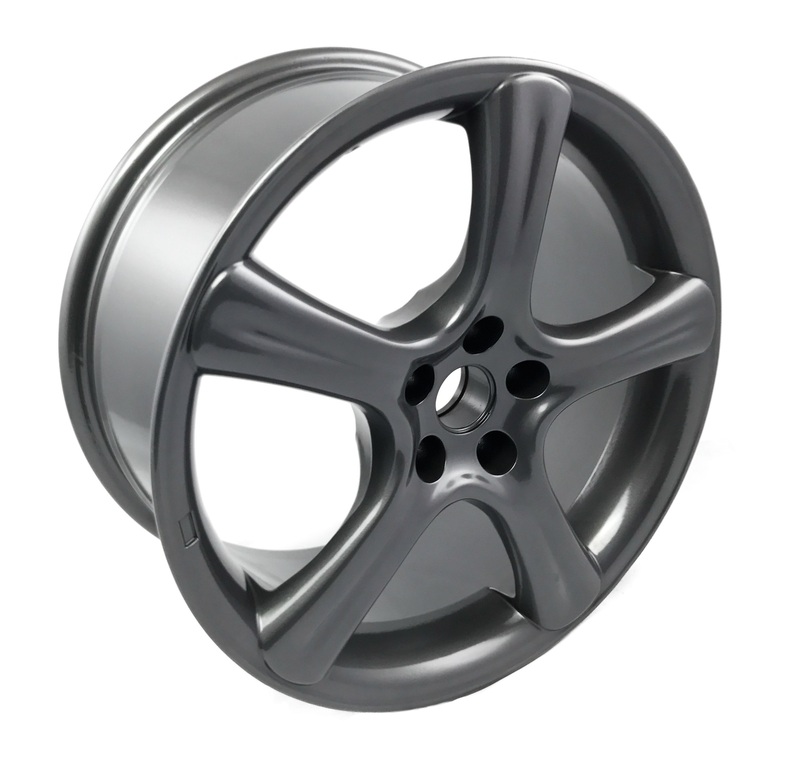 Chipped alloy wheel damage is usually caused by light contact with high sided kerbs. 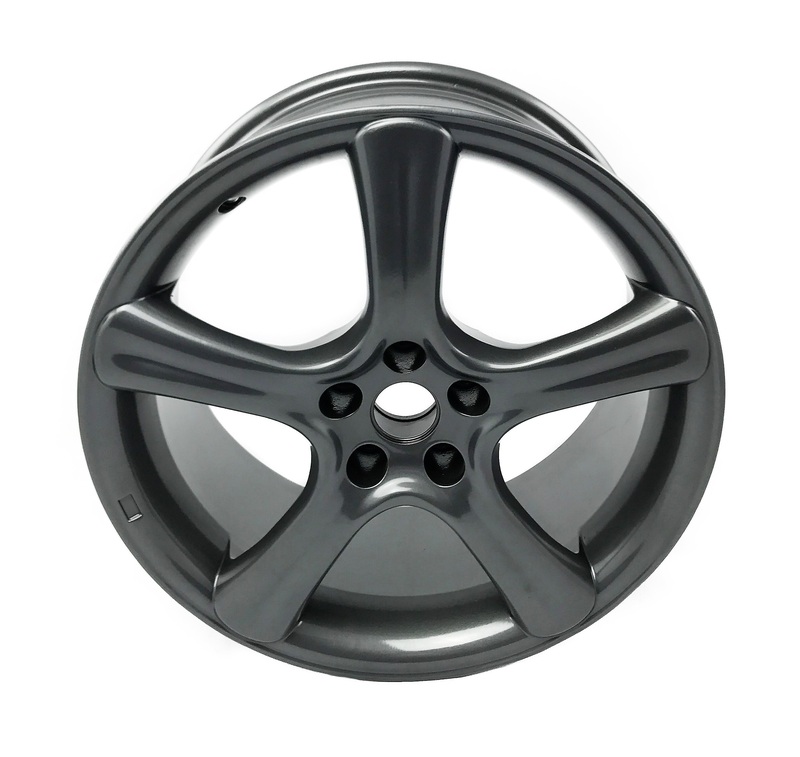 Small chips can appear on the edges of alloy wheel spokes, left unattended it can lead to further damage to your alloy wheel. 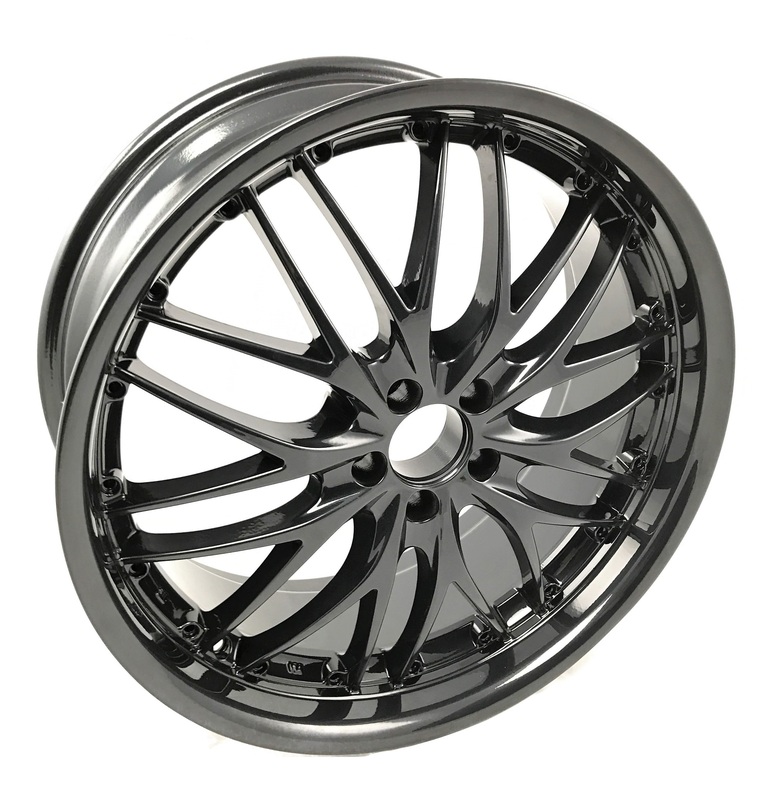 We recommend having any small chips dealt with before they allow moisture into the wheel lifting the lacquer and paint from the surface of the wheel.